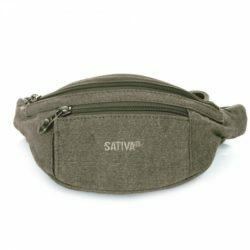 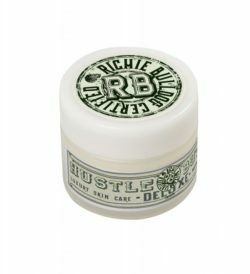 This all-purpose hemp carrying bag is manufactured to the highest standard from a durable blend of 55% hemp and 45% sustainably grown cotton. 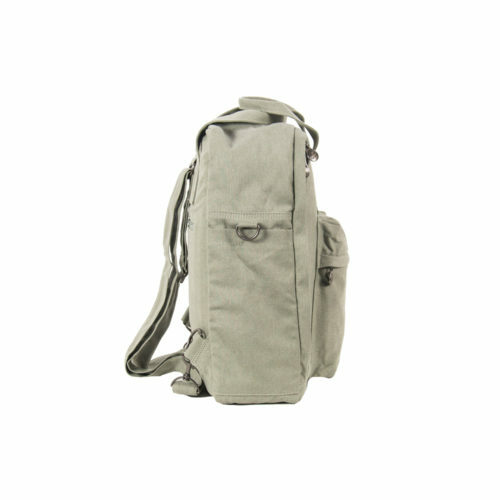 The bag has one main zipper compartment, large enough to carry most essential items. 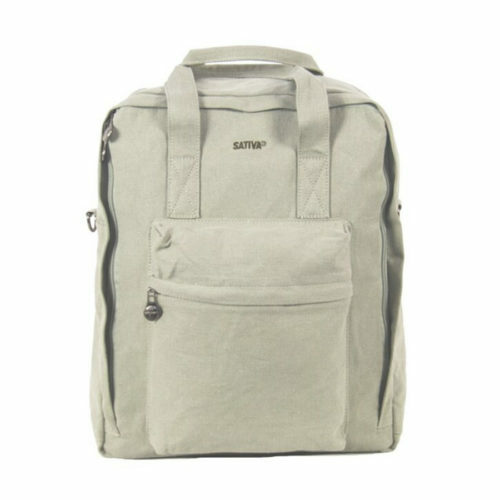 Inside, the bag features more zipper compartments and a discreet pocket for documents, files, or valuable belongings. There are zipper compartments to the front and rear of the bag and deep sleeve-style pockets on the side. 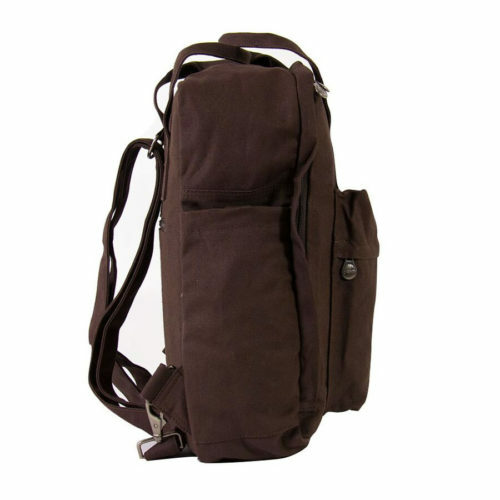 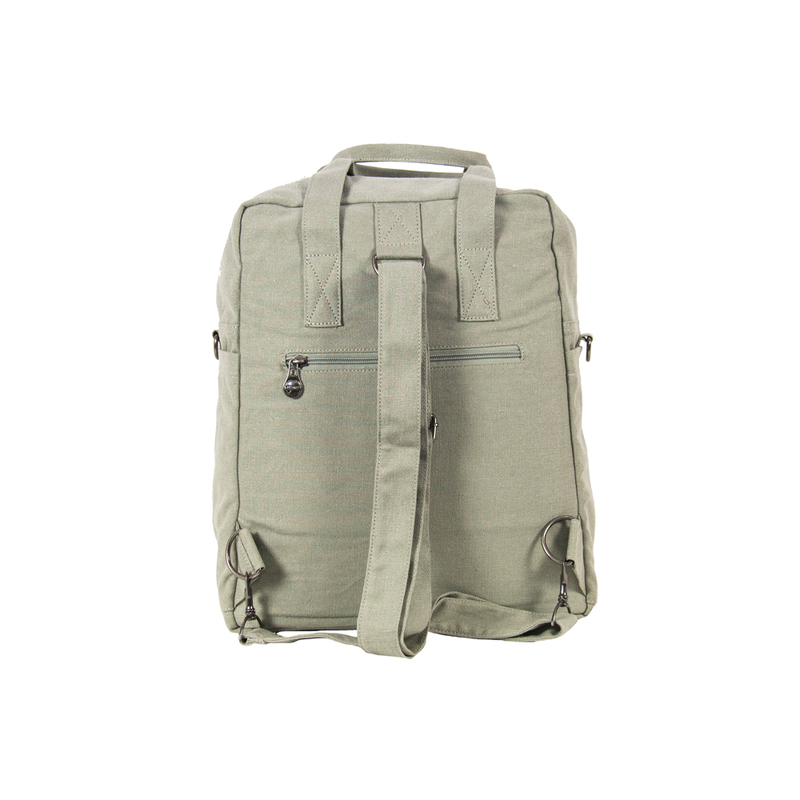 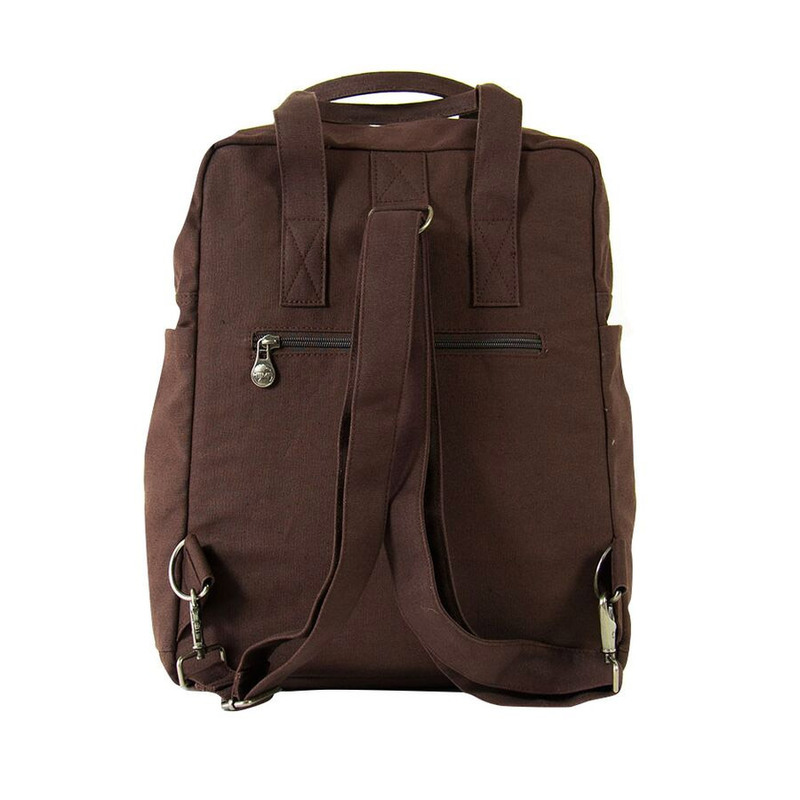 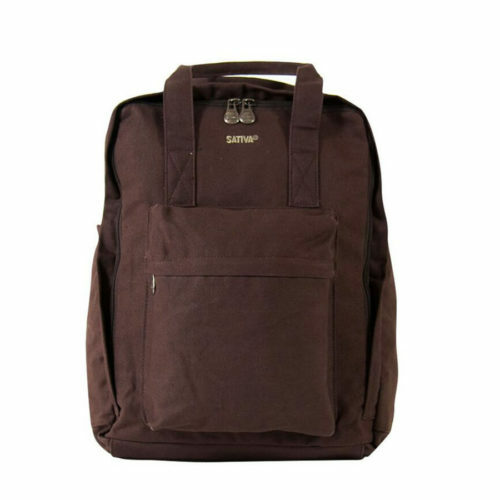 The bag can be worn as a rucksack on the back or carried with the two robust handles like a shopper. 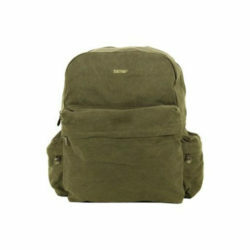 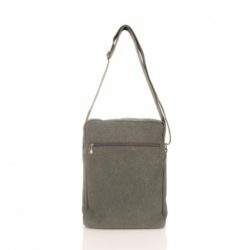 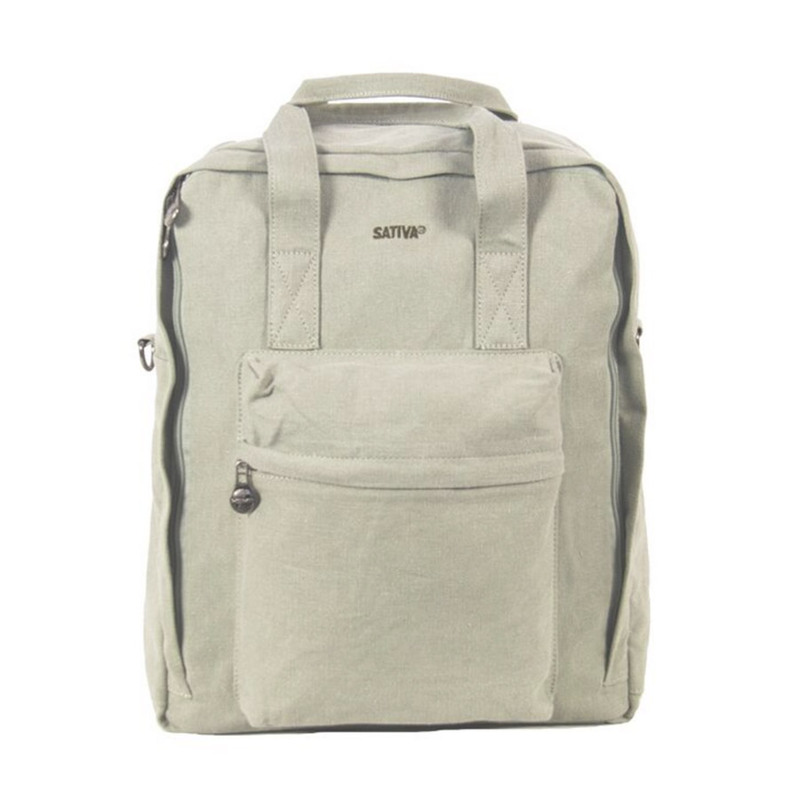 Available in a choice of colours, the Hemp Carrying Bag is all the bag you’ll need for whatever the day throws at you.